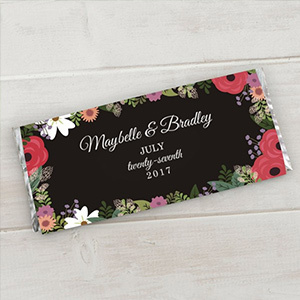 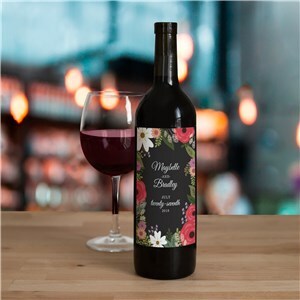 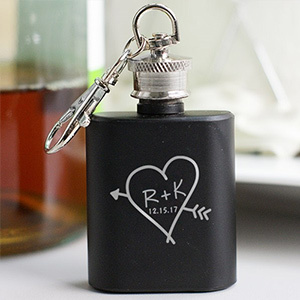 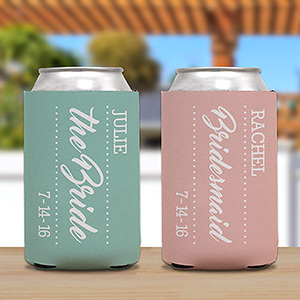 Whether you're having an intimate gathering or a lavish, elegant ball, we have wedding favors and accessories to fit your theme or color scheme. 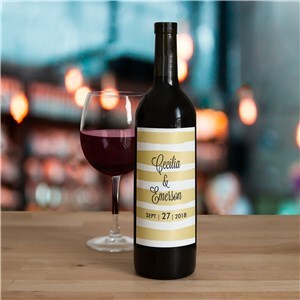 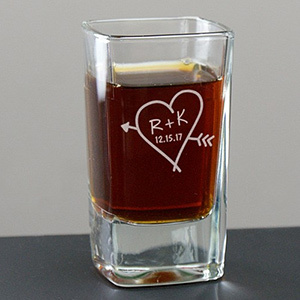 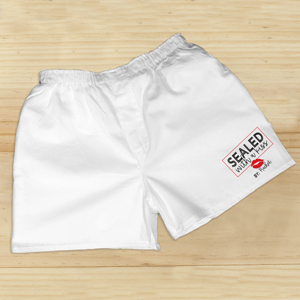 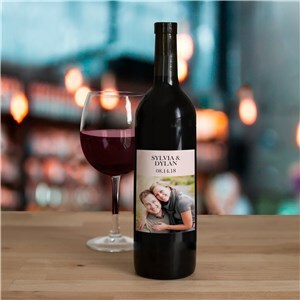 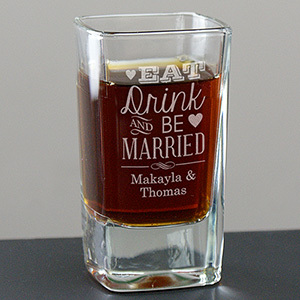 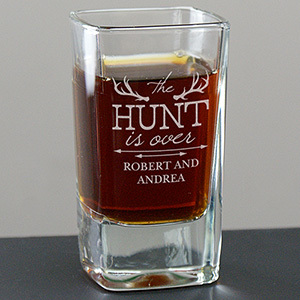 Show your personality as a couple with something that your guests will love. 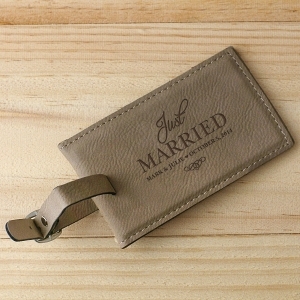 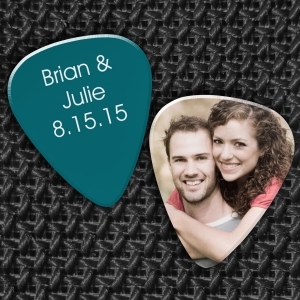 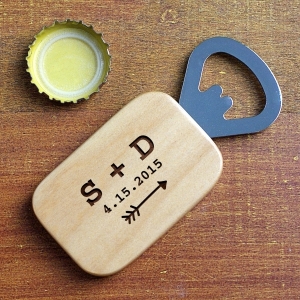 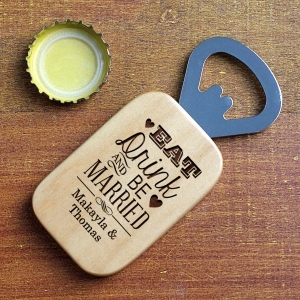 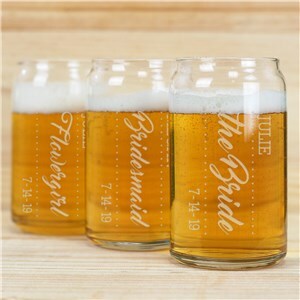 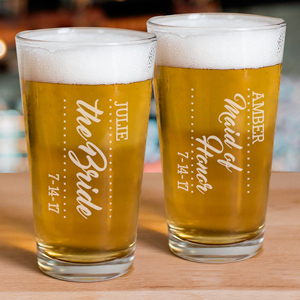 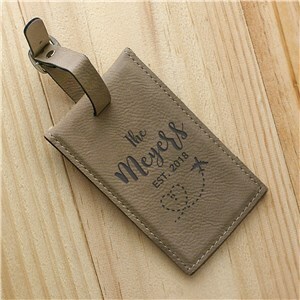 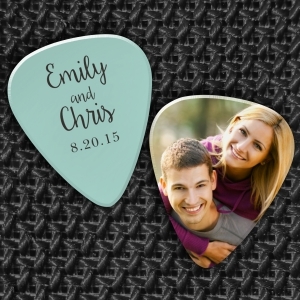 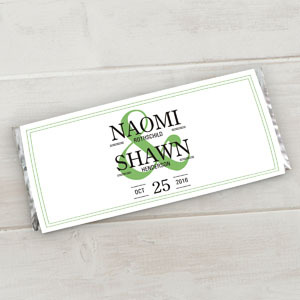 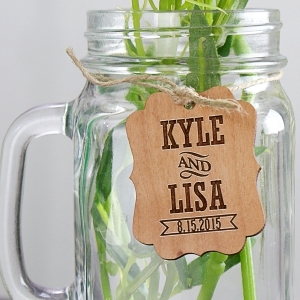 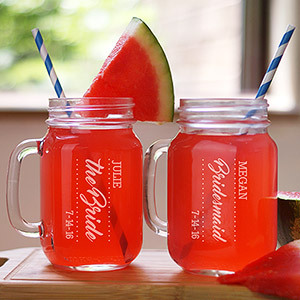 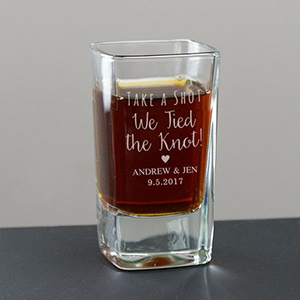 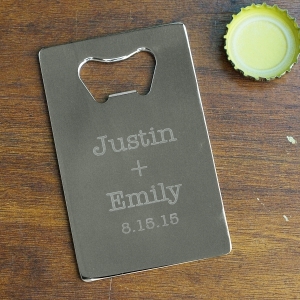 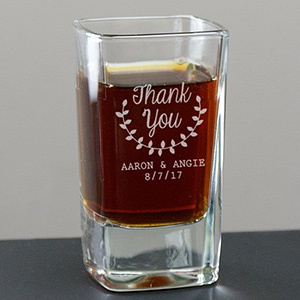 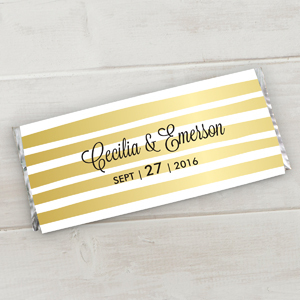 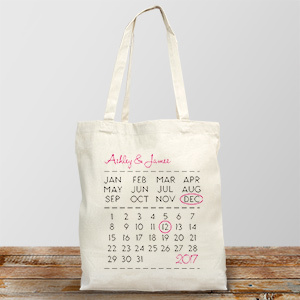 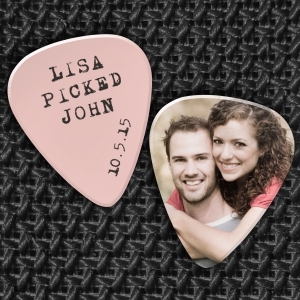 Say “Thanks for Celebrating With Us!” with personalized wedding favors from GiftsForYouNow. 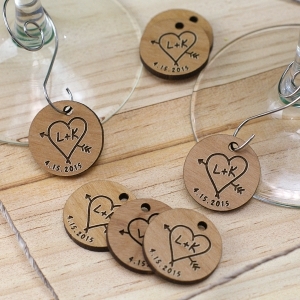 As low as $1 Per Favor! 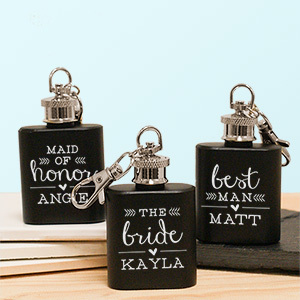 As low as $1 Per Charm!